­­There’s no denying that winter is just around the corner. The nights are starting to draw in and the weather is on the turn. You may not have given it much thought, but now is the perfect time to start getting your home ready for winter, especially your carpets. Along with the wet and frost comes mud and dirt carried in from shoes, which never seemed to be a problem in summer but may be more noticeable now. Although you may have a no shoes policy on your carpets – mud and dirt can easily be transferred from room-to-room. If it’s not removed straightaway, chances are it will get trodden in to your carpets, making it difficult to remove just from vacuuming alone. To remove stubborn marks and stains, we recommend using a Vax Carpet Washer, to keep your carpets in tip-top condition. Even if vacuuming makes them look spotless, potential harmful stuff could still be living deep down in your carpets – a layer of bacteria that can’t be removed by vacuuming alone, even in short pile carpets. 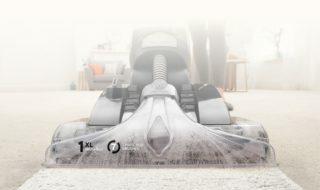 The new Vax Platinum Power Max is our best ever carpet washer, cleaning your carpets 5 times better than an A-rated vacuum cleaner†. It handles just like a regular vacuum, is simple to use and you can get rid of up to 93% of bacteria easily. 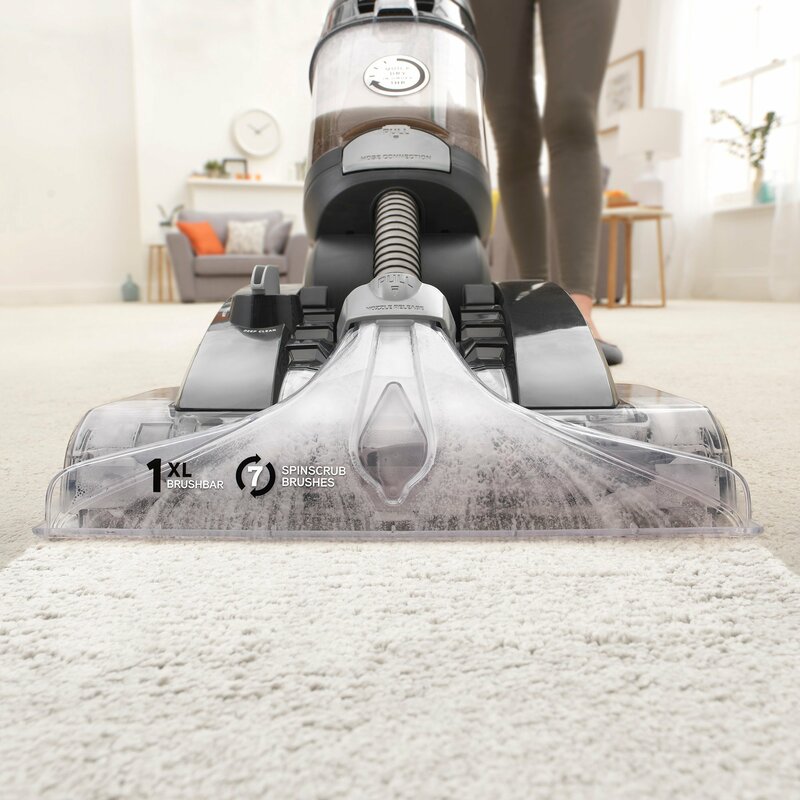 Using a combination of it’s XL brush bar and patented SpinScrub technology, the Vax Platinum Carpet Cleaner agitates and lifts deep down dirt from your carpets, leaving them looking clean and smelling fresh. You may have thought about hiring a carpet washer for a deep down, one-off clean. But did you know the Vax Platinum Power Max cleans better than the leading rental? Not only can you give your carpets a deeper clean, but it can also save you money in the long-run, by not continually renting a carpet cleaner every time you want to wash your carpets. Whether it’s the hallway or kitchen, your hard floors will be one of the first places you may find mud and dirt coming in, especially lighter coloured floors. You may think mopping will solve the issue, but this method reuses dirty water from the bucket, which can spread germs around even more. 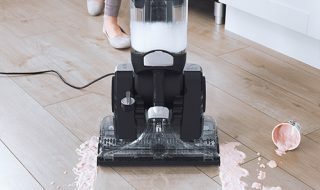 The Vax Platinum Power Max comes with a hard floor squeegee tool, which adapts your carpet washer for use on hard floors. Great for sucking up spills! 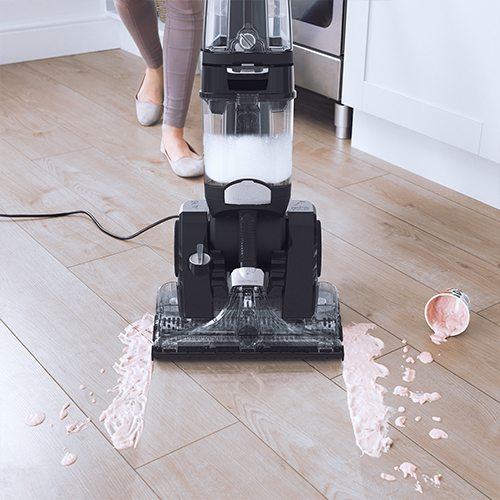 In addition, the Vax Platinum Power Max comes loaded with handy tools. 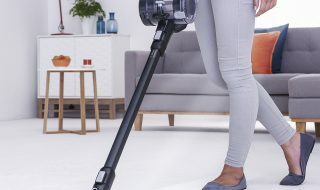 The pre-treatment wand helps you get busy areas clean with ease, whilst the SpinScrub™ tool and hose give your car interior, stairs and upholstery a deep-down clean, allowing you to remove the most stubborn of stains. In preparation for winter, Vax has a great offer on the Vax Platinum Power Max Carpet Cleaner. Purchase direct from Vax and get a free steam cleaner worth £69.99. † Compared to a Vax ‘A Rated Pick Up’ performance upright vacuum cleaner. 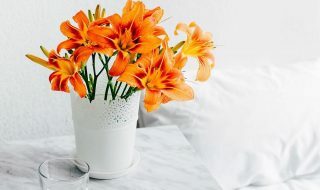 This entry was posted in AROUND THE HOME, Featured - AROUND THE HOME, FLOORS, HOME and tagged around the home, brushbar, Carpets, home, powerful, winter. Bookmark the permalink.